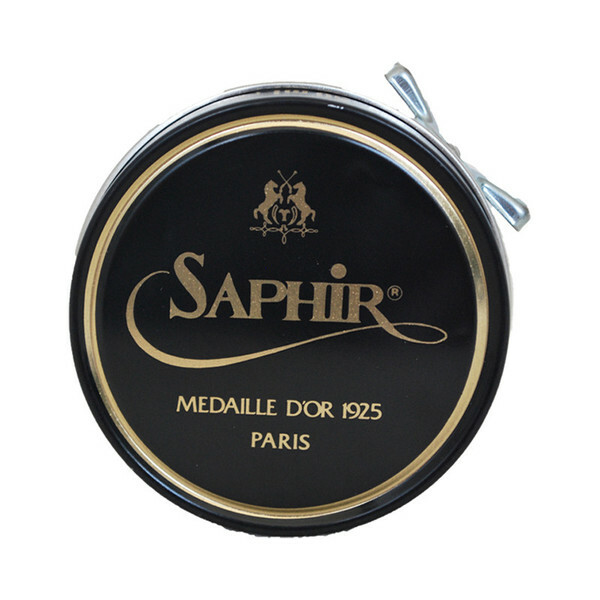 - Linked by natural turpentine oil. 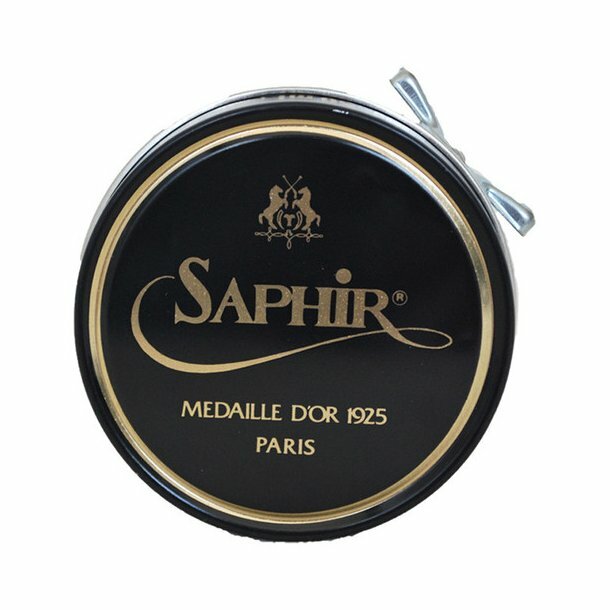 - The pigments have been selected for their qualities of colouring, penetration, and transparency to obtain incomparable sheen. 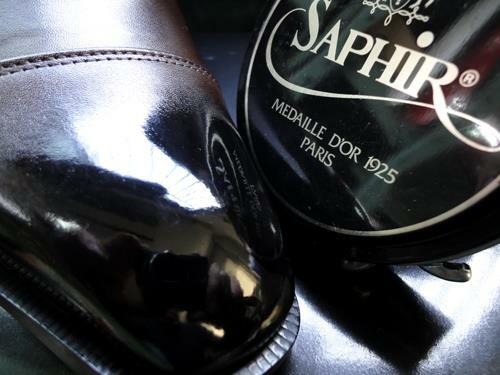 This Pate de Luxe is the fruit of close collaboration between Saphir and famous shoe-makers since 1925.